LIT Pro by NZN Labs has the power to unleash an athlete's potential through sports tech. 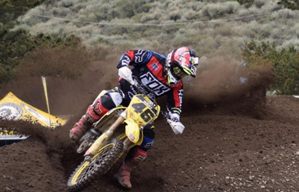 The company recently had the opportunity to showcase its advanced metrics device at Mammoth Motocross. 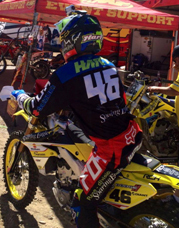 Many motocross riders came to the booth to test out LIT Pro and improve their athletic performance.